The Rural Ontario Institute, in partnership with Ontario Healthy Communities Coalition and Bruce County, hosted a half-day forum in Walkerton to explore the rural transportation solutions. In total, 44 stakeholders from across the region participated in the forum, which included representatives from regional municipalities, health and social service providers, and provincial ministry staff. 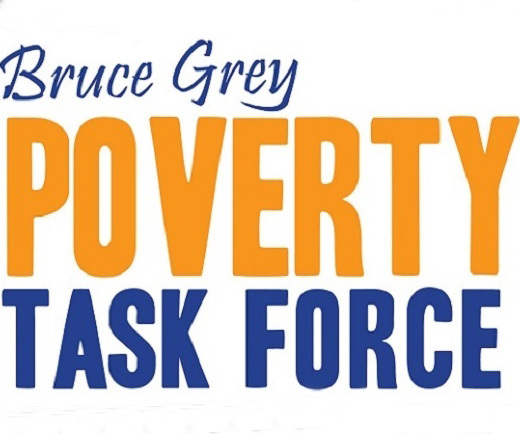 Members of the Poverty Task Force Steering Committee and Transportation Action Committee participated and 2 groups were formed to discuss Rural Transportation in Grey Bruce.